The story of DJ and producer Robin Schulz reads like one in a million. 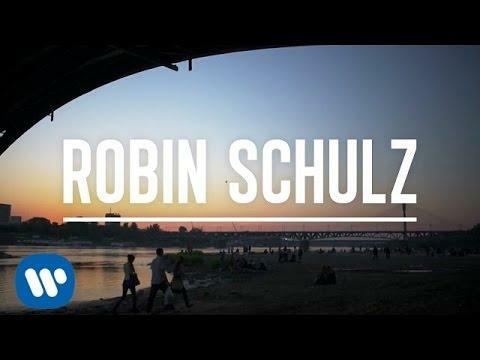 Originally from the German city of Osnabrück, he is now a high-flying frequent traveller bringing his music to loyal followers across the globe and the epitome of a ‘pop phenomenon’: It’s been only four years since Robin Schulz first topped the worldwide singles charts with his acclaimed remix of “Waves (feat. 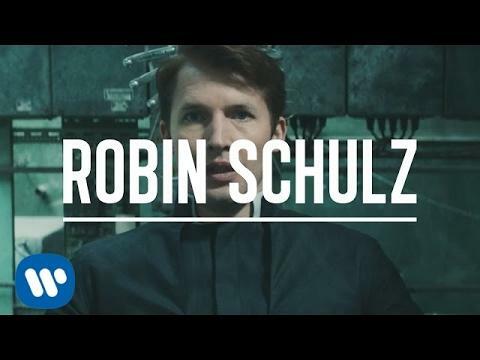 Mr. Probz)” and landed his breakthrough global uber-hit “Prayer in C (feat. Lilly Wood & The Prick)”; practically an eternity in the 30-year-old artist’s fast-paced dance music cosmos! Building on his unique blend of house, electro and pop, the Osnabrück DJ and producer has meanwhile established himself as Germany’s most successful music export of the past two decades in record-breaking time, while his sure-fire megahits have proven to work crowds into a frenzy time and time again. 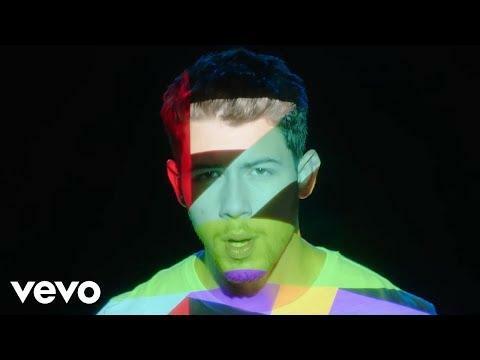 With countless # 1 in over 20 countries, over 250 Gold and Platinum certifications as well as billions of streams and views to his name, the four-time German ECHO award-winner bares it all on his third studio album “Uncovered”! 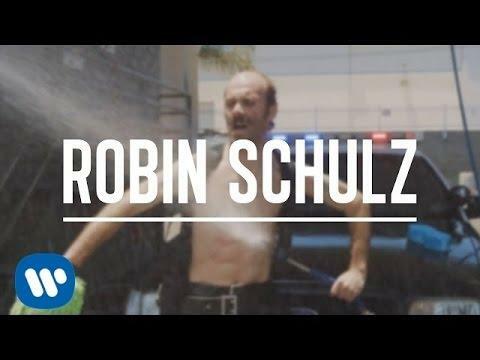 Robin Schulz now rings in the post-“Uncovered” era: A good year after releasing his successful last album, the German DJ and producer unleashes his brand-new single “Speechless” on November 16, featuring up-and-coming Finnish artist Erika Sirola on vocal duties. With its atmospheric production, Robin’s new track will arrest you from the get-go: “I remember how it all started / Feeling warm, though the summer was over / And our little lives they felt so big then“, Erika Sirola tells the story of a sizzling encounter that has all the ingredients for a big love story: “If you love me / Then say you love me / That you are mine", she sings, with jubilant synths and electrifying beats taking over in the chorus. With so many emotions involved, it’s hardly surprising one is left “Speechless”!